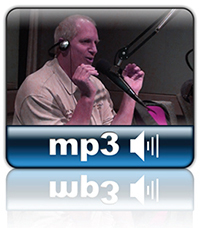 DriverRecent changes require that students document how they’re going to apply what they’ve learned. 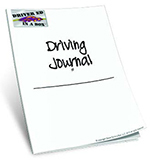 This Driving Journal allows you to meet this requirement, while giving you an opportunity to record memorable experiences in your driver ed journey. 8. 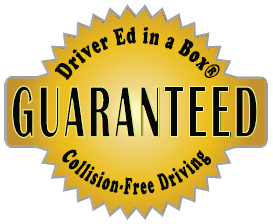 We GUARANTEE that your teen will drive COLLISION-FREE! – or your money back! You will get instant access to these tools when you order. Do it now and you can feel well on your way to a safe way to practice with your teen. At Island Driving School, we know that learning to drive collision-free takes more than just learning the techniques. It takes practice. Hours and hours and more hours of practice so that those techniques become habits. That’s why we’ve teamed up with Driver Ed in a Box® to offer you the Parent Tool Kit. We can’t be with you for every hour you spend practicing in the vehicle. 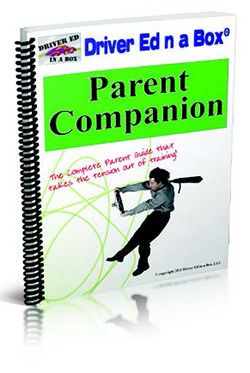 So for those hours you spend at home practicing driving without us, you need the Parent Tool Kit. It has everything you need to make that extra driving practice effective, safe, and worry-free. If you use the Parent Tool Kit from Driver Ed in a Box® to supplement your extra driving practice, your teen will be a collision-free driver. We guarantee it! It’s fast, it’s easy, and will make that driving time you have with your teen safe, productive, and stress-free. 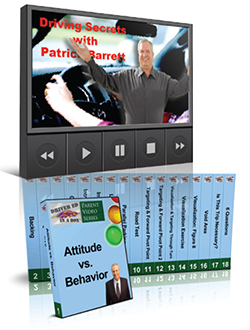 Have teamed up to give you the tools you need to supervise your new teen driver’s practice driving and give you peace of mind. NEW State law now requires that you provide 30 additional hours of supervised practice for your teenager BEFORE your teen is eligible for a driver license. This is IN ADDITION to the minimum 7 hours of behind-the-wheel training and 7 hour of in-vehicle observation already required.